Siteworks for Surveyors, Siteworks for Supervisors, Software made for the way you work, Connected Controllers – it’s all here! Protect your investment and stay ahead of the field. Preventative Maintenance packages available for Trimble MS990 and MS992 receivers. 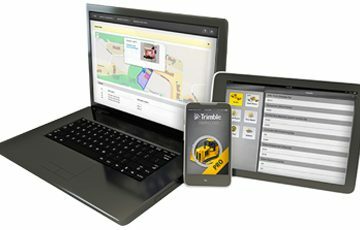 Need Trimble construction technology for your next project? Make smarter decisions about deployment, production, health and maintenance with Trimble solutions for fleet and asset management. Move 12 hours worth of dirt in an 8-hour day with Trimble— the company that invented grade control. 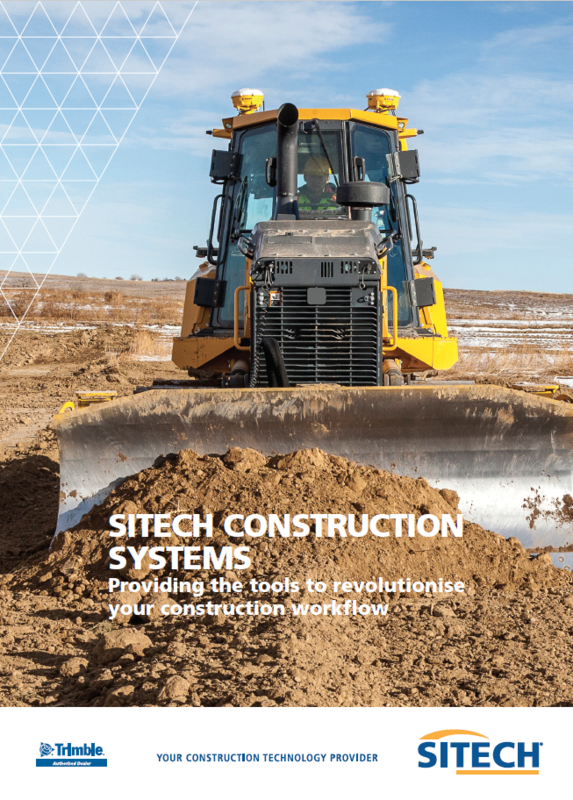 The SITECH dealerships are transforming work processes to design, build, maintain and operate the world’s critical infrastructure. 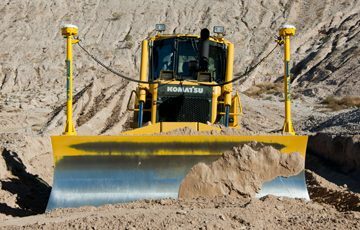 Leveraging Trimble Machine Control technology and the complete portfolio of Connected Site Solutions you’ll see dramatic improvements to productivity and efficiency through all stages of this lifecycle. Download a copy of our brochure. Get started today! Adopt construction technology and accelerate your company's growth. © 2016 SITECH Australia. All rights reserved.